1.1 What Is the Essence of Outsourcing? The universal IT market is rapidly developing thereby increasing the demand for applications and software programs. For companies that are involved with the development of such software and apps to satisfy the intensified demand, outsourcing is the alternate best option. Outsourcing usually entails involving a third party in an organization’s business process which might include the full production of a product. 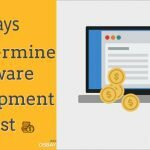 Software development is mostly outsourced to outside countries that have the capability of providing software development services. For companies looking to outsource software development, they should consider factors such as the country to outsource, the country’s developers’ rankings and the outsource software development cost. It would be insensate to outsource to a country that has inadequate developers or that whose developers would offer the services at a higher price. Every state has some outsource software that is best handled by their developers. What Is the Essence of Outsourcing? There are numerous associated benefits of outsourcing software development to foreign countries. First of all, it reduces the cost of the outsourcing software development projects since the capital required to sustain the company’s developers is cut down. Due to the reduced expenditure, it is even possible to hire more developers to work on a single project thus improving efficiency. Outsourcing saves time for completion of particular software outsourcing projects available as well. The organization can direct this stint to other activities within the organization such as product marketing and human resources. 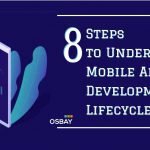 Lastly, if the developers within the company are unacquainted with a particular technological advancement that a project requires, it can be obtained through outsourcing. 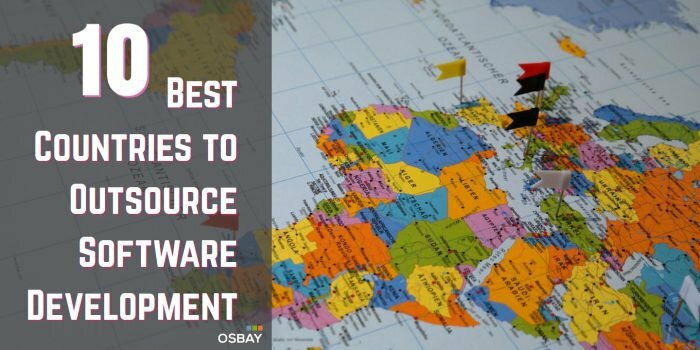 Here are some of the countries that would best meet the requirements for outsourcing software development around the world. China has a significant number of graduates in science, technology, engineering and mathematics (STEM) every year. With the improved education levels, there is hence the availability of personnel who might be competent to undertake the particular organization’s project. A considerable number of software vendors with the Chinese basis are already working for companies outside their country. 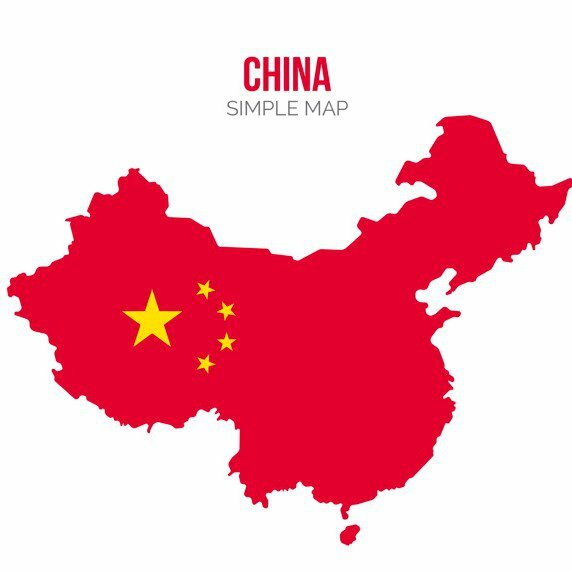 PayScale states that a software developer from China demands an average salary of $19,232.05 per year. China might also benefit some outsource software examples such as mobile apps as different languages may improve marketing. 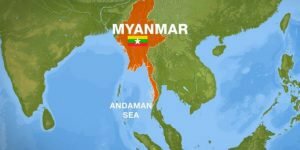 Myanmar is another country that has the capability of offering solutions for companies looking to outsource software development. 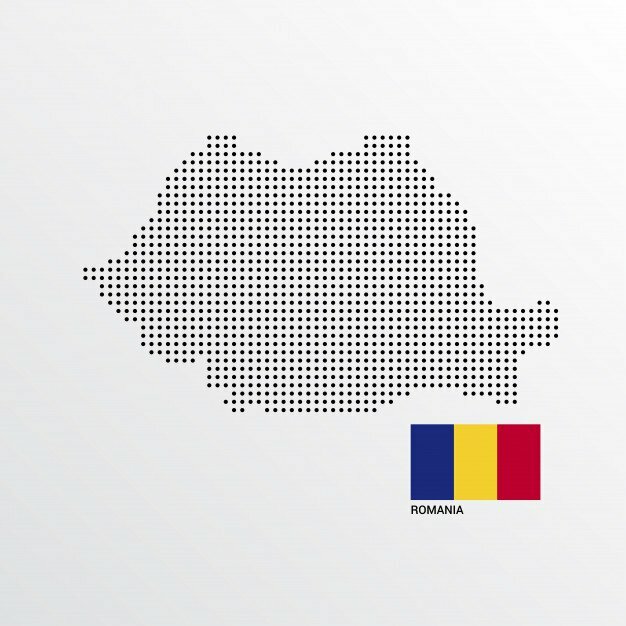 The country has experienced significant progress in their Information Technology advancements (IT), causing substantial growth. There are plenty of resources in the country which favors the product’s market. The country has set up regulations as well, that promote rapid development reproductions signifying that outsourcing in Myanmar would be a considerable initiative for any software development company. The education system in Ukraine has concentrated on IT throughout the entire learning levels. 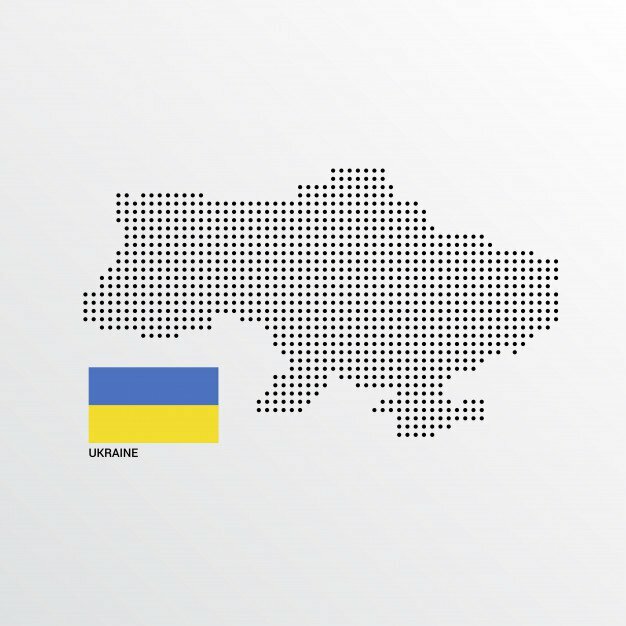 There are companies in Ukraine that even provide free education and training to students in the technology related courses. It means therefore that a large number of IT students are continuously graduating from learning institutions. Software development companies mostly apply the trending methods in their processes thus outsourcing companies would flourish in this atmosphere. Scala, Java, and C++ are some of the outsource software examples of programming languages that are common in Ukraine since it has some of the best developers in these fields in Europe. 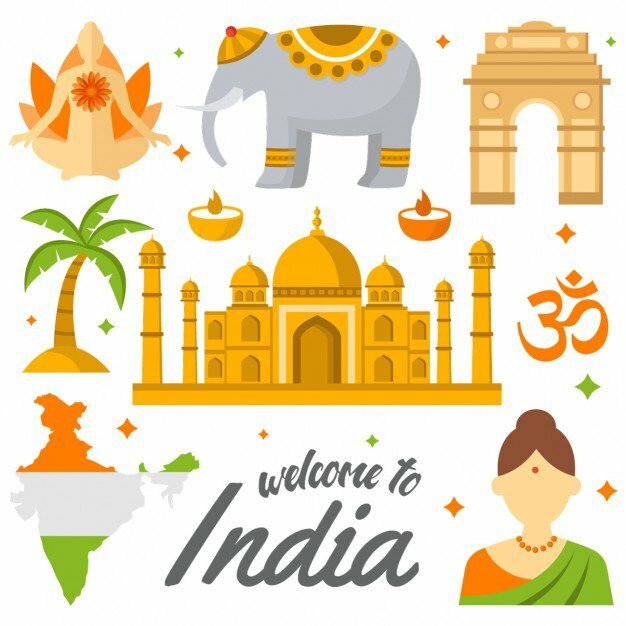 Despite the low literacy levels in India, the country’s education system has undoubtedly emphasized mathematics and science. This focus has led to a significant development of technology in the country. Outsourcing software development in this country would be considered due to their extreme low salary demands. This would seemingly reduce the software development cost. This country provides free education systems to the students thereby promoting learning. The systems have integrated computer-related programs in the learning process as well. The literacy level has dramatically increased hence increasing the number of software developers in the country. 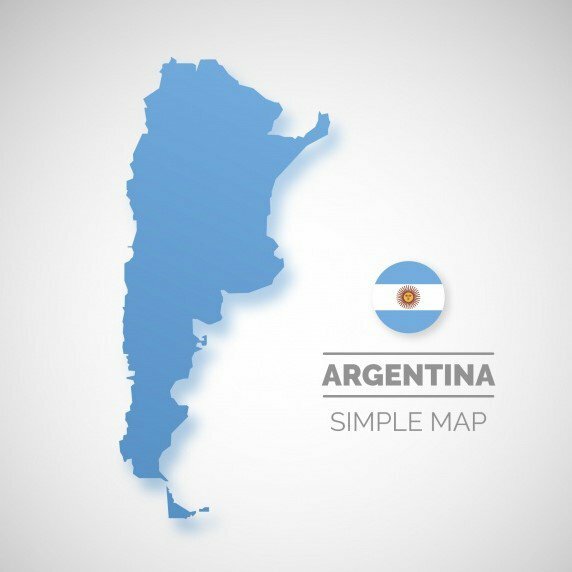 Mobile app development, DevOps and cloud computing are some of the outsource software that the developers in Argentina are proficient. The education system in Poland is known to be paramount in Europe. The number of graduates from their learning institutions is significantly reaching to up to 15000 IT graduates each year. There are software developers who are mainly proficient in Python and Java programming languages. Therefore, solutions for the known outsource software examples are guaranteed. 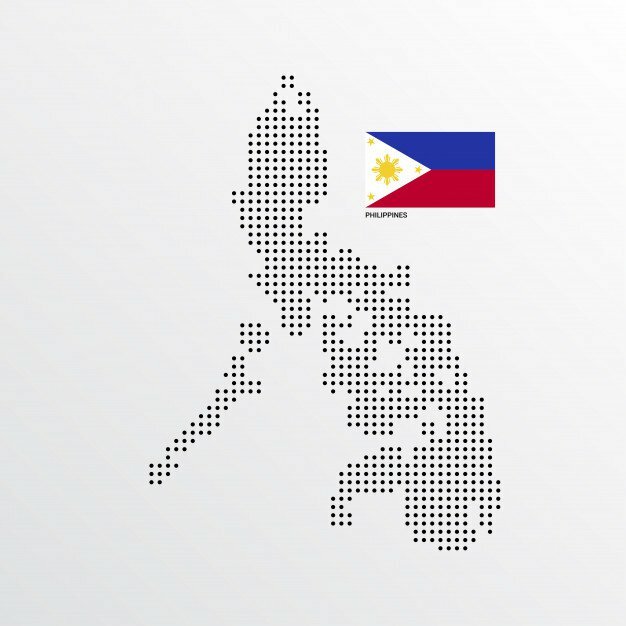 The Philippines provides software developers who are competent and have passed an education system that is considered the best in eastern Europe. The developers offer the services at lower costs, and the product quality is guaranteed. 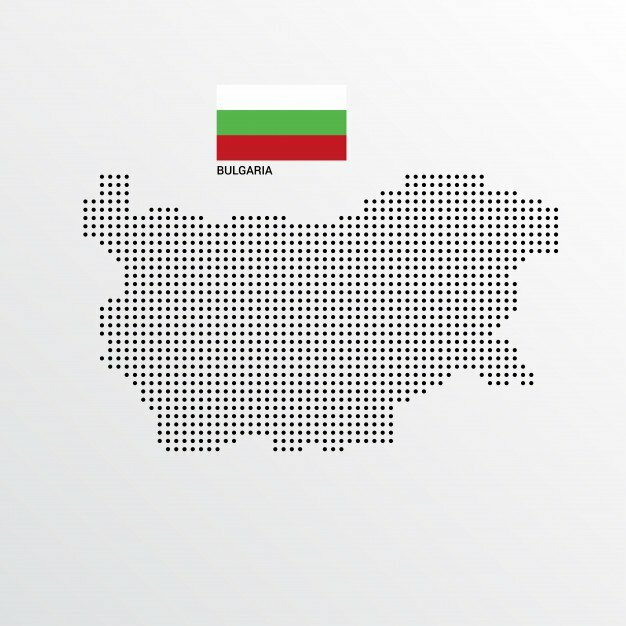 The software development companies in Bulgaria are ranked among the best developers. There are abundant graduates from universities every year who offer their services at reduced prices. 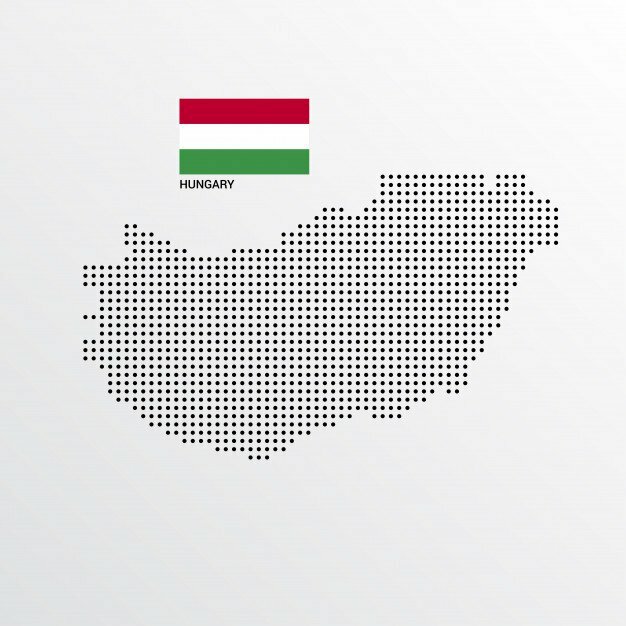 The country has a high score in the EF English Proficiency Index indicating that the interaction would be efficient. As much as a company might claim to have the ability and adequate workforce for their projects, we cannot ignore the fact that outsourcing increases the productivity of a company. Company’s development and growth may be quite hard to achieve solely as compared to when external incorporations are involved. Outsourcing is a functional decision for your company. And if you are wondering about the best company to consider for the task, Osbay is all you need. We have qualified software developers and engineers to make sure that your system runs to your expectations. Contact us on our website via Osbay to learn more about our services. What Entrepreneurs Should Know About Outsourcing to Asia? 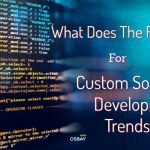 What does the future hold for custom software development trends?